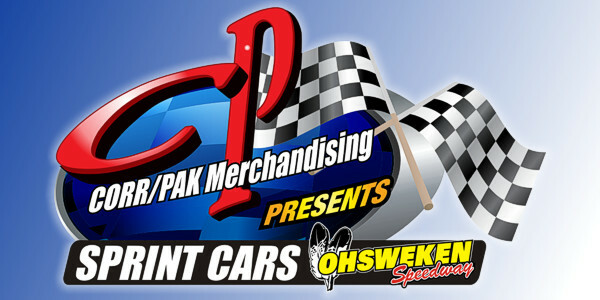 Ohsweken, Ontario – May 13, 2013 – Ohsweken Speedway officials are proud to announce the return of Corr/Pak Merchandising as the title sponsor of the track’s weekly Sprint Car division. Founded in 1997, Corr/Pak Merchandising Inc. is based in Richmond Hill, Ontario, and is a designer and producer of Point of Purchase (POP) displays for retail. Strong emphasis on creative design and speed of response has seen Corr/Pak achieve great success in a very competitive industry. Their in-house capabilities and broad range of trusted suppliers enable them to develop any sort of effective solution for your retail display needs, no matter the materials used – whether corrugated, wood, boxboard, plastic, wire, steel, or any combination of those. 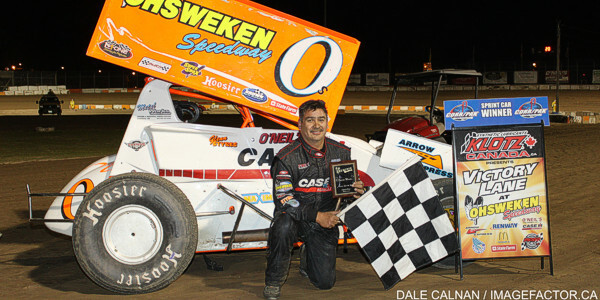 Corr/Pak’s support of the Sprint Car division at Ohsweken continues for a sixth consecutive season in 2013. Please visit www.CorrPak.ca for more information on the title sponsor of Sprint Car racing at Ohsweken Speedway. 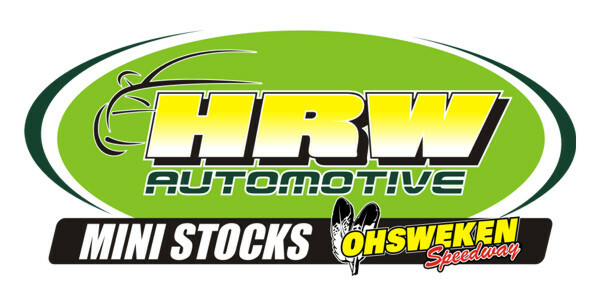 Ohsweken Speedway’s 18th season of racing begins this Friday, May 17 with 2013 Opening Night, including 25 lap features for the Corr/Pak Merchandising Sprint Cars, and Affordable Towing & Recovery Thunder Stocks, a 20 lap feature for the HRW Automotive Mini Stocks, and a 15 lap feature for the Gale’s Auto Aftermarket Bombers.